Ideal for any student who wants to study in the comfort of their own home at their own pace. This course covers the knowledge and understanding required to assess, prepare and treat a client’s skin condition. 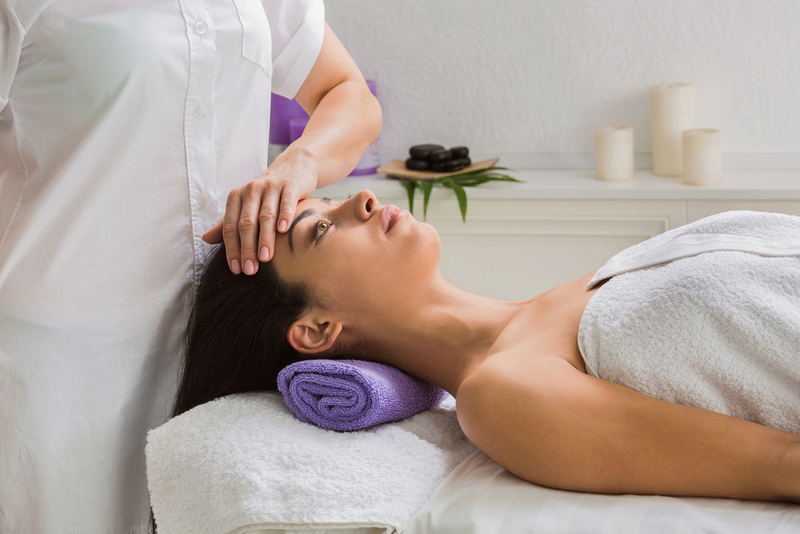 Including how to cleanse, prepare and massage the client’s face, neck and shoulders and apply and remove face masks using specialist facial products. • Massage to the face, neck and décolleté. Professional insurance – After successful completion of the course, you will be awarded an Athena Beauty Spa Training Certificate. 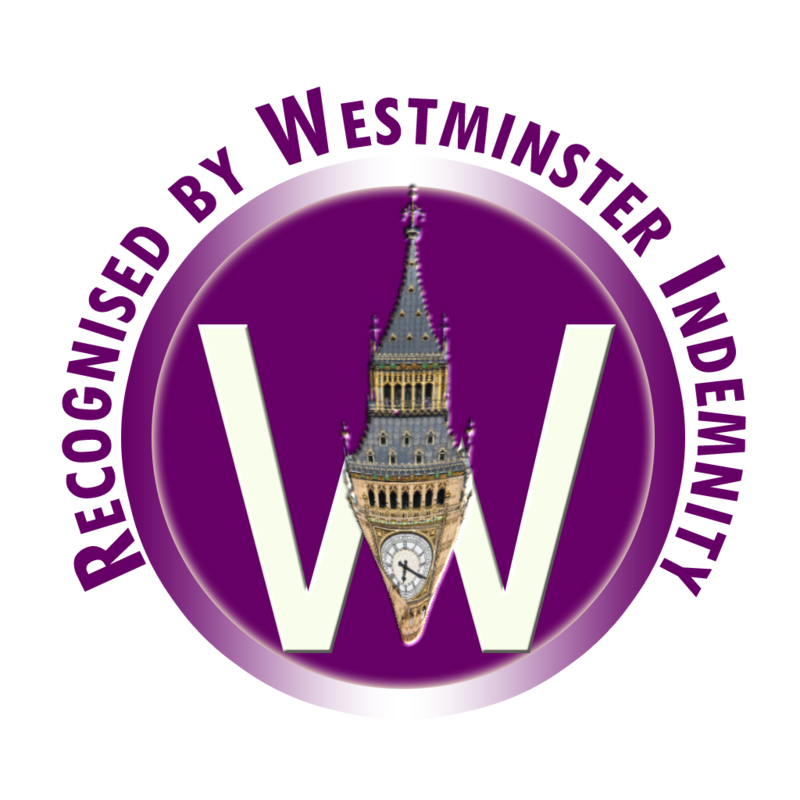 This Course is validated & recognised by Westminister Indemnity.